Japan’s one-stop shop for outdoor equipment! 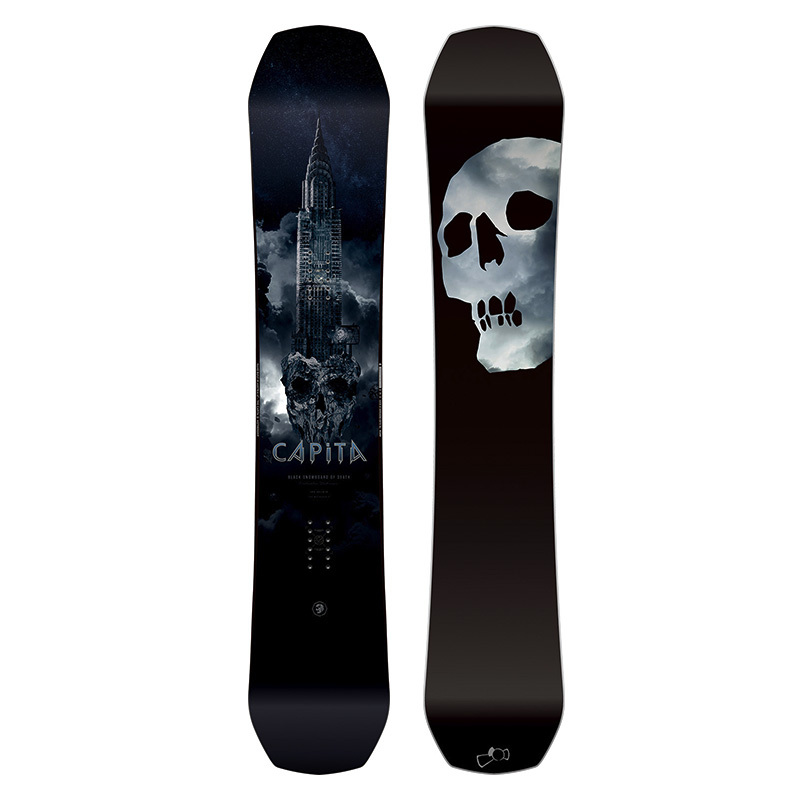 With legendary status as an all-terrain slayer, The CAPiTA Black Snowboard of Death is always evolving. In fact, the only element that has remained the same over the last seventeen years is the name itself. For 2018, The Black Snowboard of Death has been refined within its anytime, any place, any condition, all mountain design mantra that made it famous from the beginning. 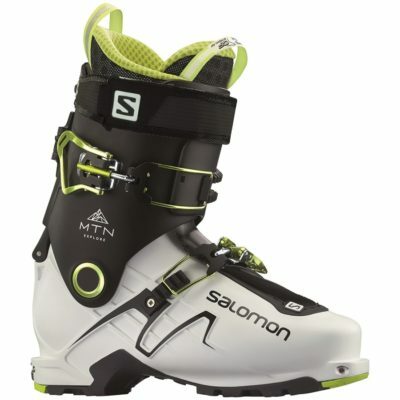 With a balanced presentation of a directional shape, the custom-designed hybrid camber allows for incredible control—making you a better snowboarder in variable terrain and changing conditions. The 2018 model features a new Carbon Additive Matrix retaining longitudinal power while softening the overall flex compared to the 2017 release. Combine those attributes with a carbon formulated Hyperdrive™ NC12 base featuring a factory-direct Moonshot Pro-Tune™ race base structure, and The Black Snowboard of Death once again stands as one of the most advanced snowboards available. 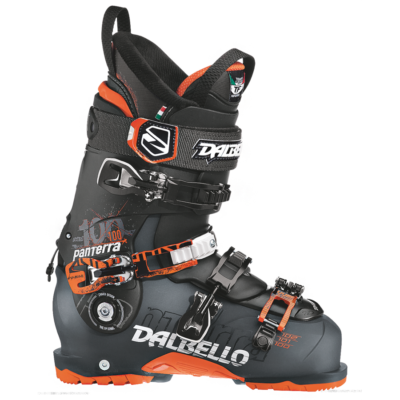 Dalbello Panterra designed for intermediate through advanced skiers looking for a wide range of adjustment features and creature comforts. Its new shell design incorporates improved cosmetics with a much lighter overall weight. Please note that all items are subject to availability. If you want up-to-date information on products, email info@rhythmjapan.com for full details. 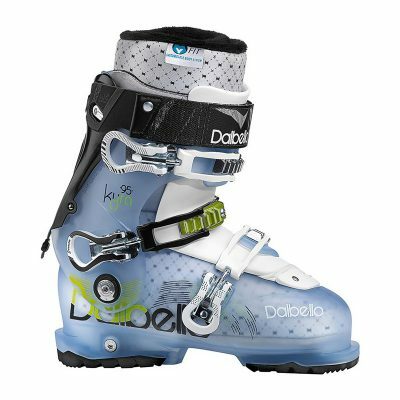 Dalbello Kyra is designed for advanced to expert female skiers seeking the best blend of versatility, performance, and fit for unlimited access to every part of the mountain. Rhythm Japan is a outdoor adventure company that provides the best rental and retail equipments, apparel and accessories. We take pride in offering customers excellent service along with the latest in quality products. We offer quick and comprehensive prices so our customers can get the best deal. Rhythm Japan © 2017. All rights reserved.